Harris Communications, a leading supplier of hearing loss solutions, has published a new brochure highlighting its wide range of TV amplifier systems for the hard of hearing as well as the Flipper simplified TV remote control. 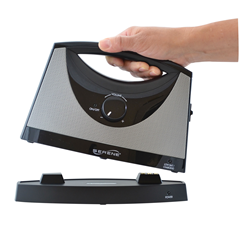 The Serene Innovations TV SoundBox helps those with hearing loss enjoy watching TV again. Just in time for football season, Harris Communications introduces a new brochure featuring its latest TV listening amplifiers for the hard of hearing and the popular Flipper® remote control. 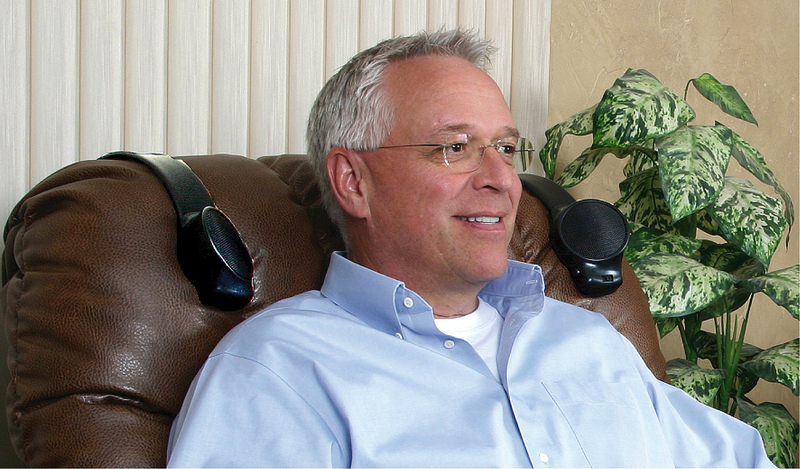 Harris Communications offers an extensive line up of amplified TV listeners for people with hearing loss. TV amplifiers allow the hard of hearing to watch TV at an enjoyable volume without disturbing friends and family. 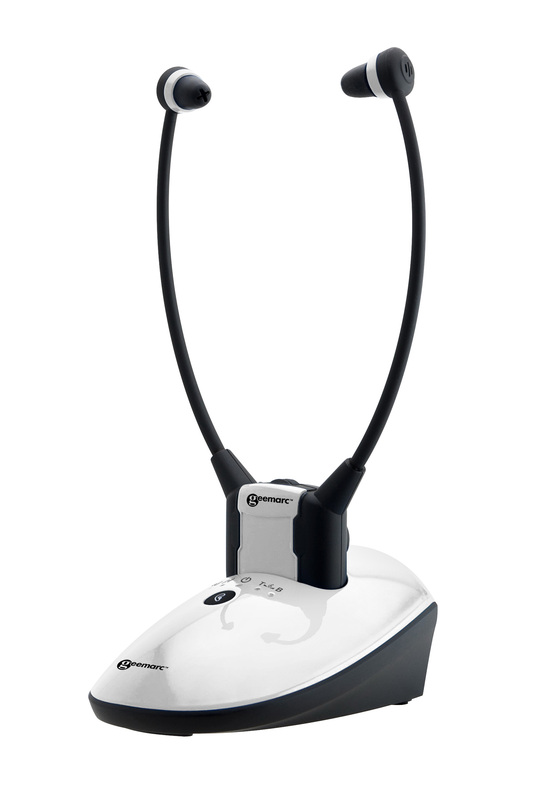 These systems allow those with hearing loss to listen to the TV using headphones, earbuds, stethosets, or directly through T-coil equipped hearing aids with a neck loop. Harris Communications also offers the popular Serene Innovations TV SoundBox as well as Audio Fox TV speakers that slip over the back of a chair. TV listener technology options include radio frequency (RF) systems with a range of 100-300 feet and ability to travel through walls and ceilings, infrared systems that are are less expensive than RF Systems but their signal cannot travel through walls or ceilings, and Bluetooth® systems with a range up to 30 feet. In addition to amplified TV listeners, Harris Communications also offers the Flipper remote control. 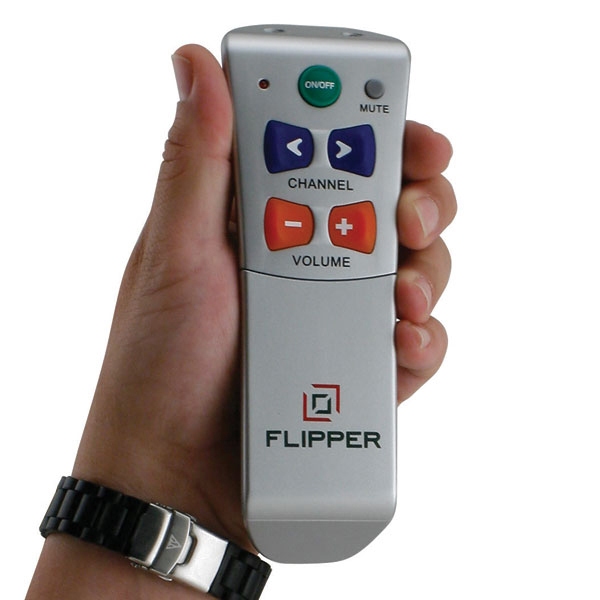 The Flipper is an easy-to-use large button universal remote control that is ideal for elderly or partially sighted TV viewers or anyone who is frustrated with their complicated and multiple remote controls. Flipper allows TV viewers to use a single remote for their TV, cable, satellite or DTV box. Its simplified controls eliminate the frustration of “locking up” the TV. Learn more at http://www.harriscomm.com, or call 952-388-2152 (video phone) or 877-539-7445 (voice) to speak with a hearing loss expert and request a free brochure. A digital copy of the brochure is available at http://bit.ly/2u4hTpq.